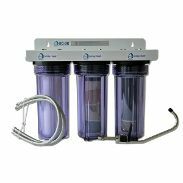 This 3-canister fluoride water filter is designed to filter FLUORIDE, Chlorine, and all the other things you want to remove from your municipal water supply. It has an extra sediment filter in the first cartridge. This is a good option in that it sets you up from the start with a 3-canister so that if your municipality changes to chloramine, or if you want to use another cartridge (like radiation for example), you’ll have the space needed. 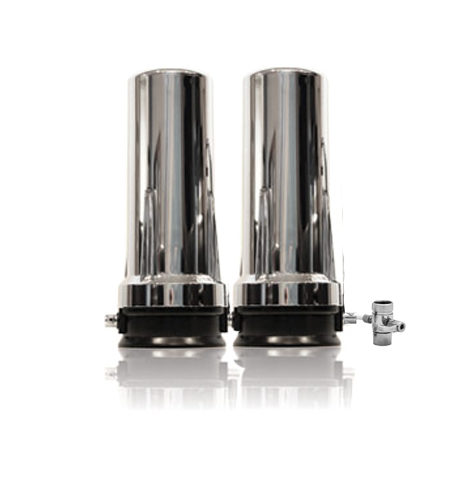 This system delivers multi-stage filtering. The first canister (first in line for water flow) contains an extra sediment filter. That prefilter provides extra protection for the more expensive filter media for places with particular heavy-sediment issues. Also would provide protection in the event of a water main break or work on the water supply line that loosens pipe material or sludge. The second canister also has a sediment filter and material to remove fluoride. The third canister starts with a sediment filter and has two additional filter mediums that remove free chlorine, chlorination by-products like trihalomethane, heavy metals, chromium, chemical based contaminants and more as well as organic compounds including organic-based drugs and hormones; then it ends with another sediment filter. 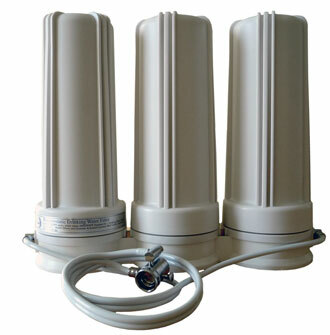 FOR MORE INFORMATION ABOUT FILTRATION AND THESE FILTERS CLICK ON: Fluoride Water Filters . We use the best and the most filter material so that your filter does more and lasts longer. THIS FILTER USES THE RIGHT MATERIALS TO WORK ON ALL CATEGORIES OF CONTAMINANTS, including chemical, organic, sediments, metals, odor and tastes. And adds a canister to focus on fluoride, which requires more filter media. The combination of filter materials in this filter have been shown to remove chlorine, chlorination by-products like trihalomethan, heavy metals like lead, chromium, sediment, algae, molds, hormones, pesticides, pharmaceuticals, mtbe, scale, bad taste, odors and hundreds of contaminants. Bacteria cannot grow in the carbon because of copper-zinc. To see a sample list of contaminants filtered, see What Is Filtered?. 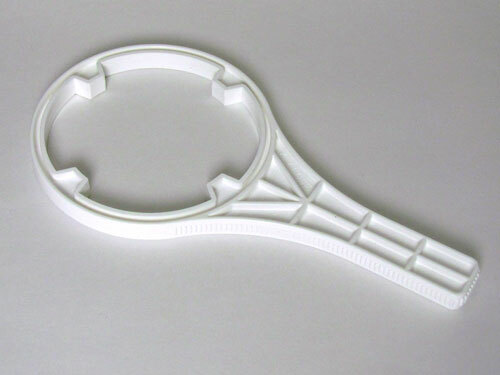 When you want to filter the water, pull the tab on the side of the diverter out. The water flows through the filter, back to the faucet, and into your sink. When you don’t pull the tab out, the water isn’t filtered. Take out the bad and leave the healthy trace elements your body needs. Water flow is excellent. Yes, this filter will filter hexavalent chromium. All of our kitchen filters did so before chromium was in the news. Don’t wait until they prove every dangerous contaminant in your water – there are hundreds of them KNOWN to be in the water. Get a water filter that works on all the categories of contaminants now! These have more filter material than others, which results in more filtration. Why are our filters different from others? 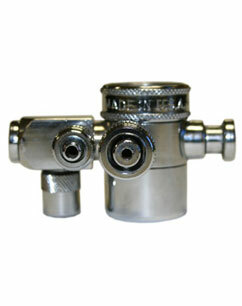 Better quality fixtures and filter material and importantly – much more top quality filter material! (Which determines how much is filtered and how long the canisters last.) Also, the kdf media has been processed using the FOAM ADVANTAGE, which greatly increases effectiveness and leaves more room in the cartridge for carbon. This further increases the filtration levels. If you have questions, email us at [email protected] .